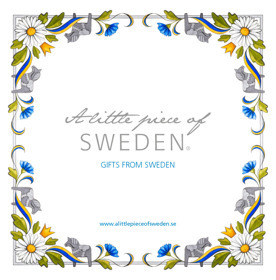 crafted products from all over Sweden. All our giftboxes include product/supplier information so that you can check out your favourites directly and see what other products they have to offer. You are welcome to visit us in our store or online! Sincerely Anna Vacietis & Malin Andersson, AlpoS AB in Mockfjärd.